Asking $3600 for both. 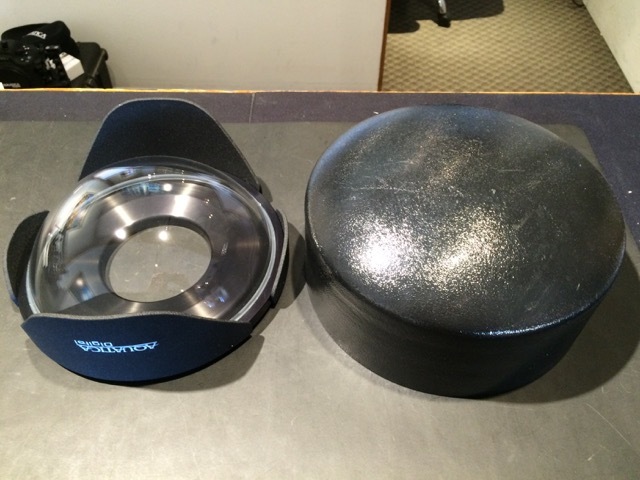 If buying both will include for free the 8 inch acrylic dome and shade. Has been polished, perfect for taking into those situations where you don't want to take a chance with the glass dome. 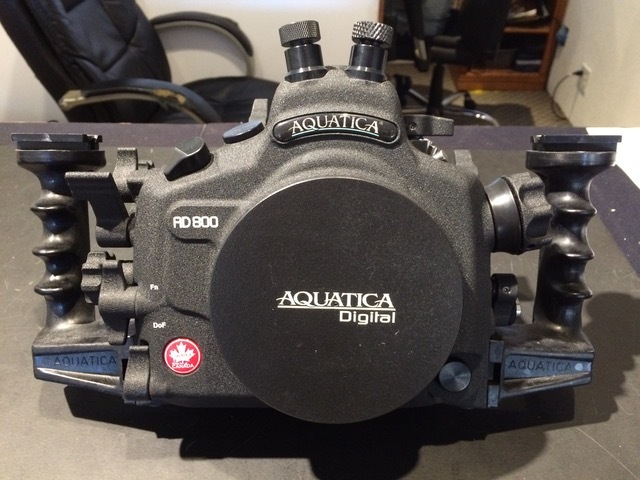 Also included is a Nauticam adapter ring for Aquatica housings, allow use of Nauticam viewfinder on an Aquatica housing. Also have a Macro port with focus knob for 60mm, 105mm (and focus gear for this lens), and 105mm VR. Asking $2600 for housing alone. Will not sell the Mega Dome alone. Open to offers and questions. If you reconsider on selling the megadose alone let me know. I have a D800 housing already. Will include a Backscatter Manual Airlock Vacuum and bulkhead at no charge. What kind of bulkheads are on it? How much are you asking for the macro port? Edited by eikojnz, 10 May 2016 - 01:48 AM. I'm going to hold onto the macro port until the housing sells. Once that happens $275. 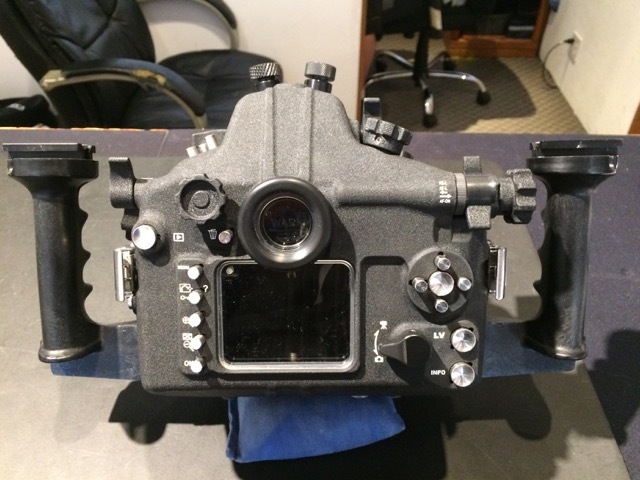 Housing has dual Nikonos bulkheads. I have fiber optic bulkheads that can be swapped out as well. Also have a D800 camera body. $4700 for camera, housing, and Megadome. Edited by jj_rox1, 06 June 2016 - 07:39 PM.